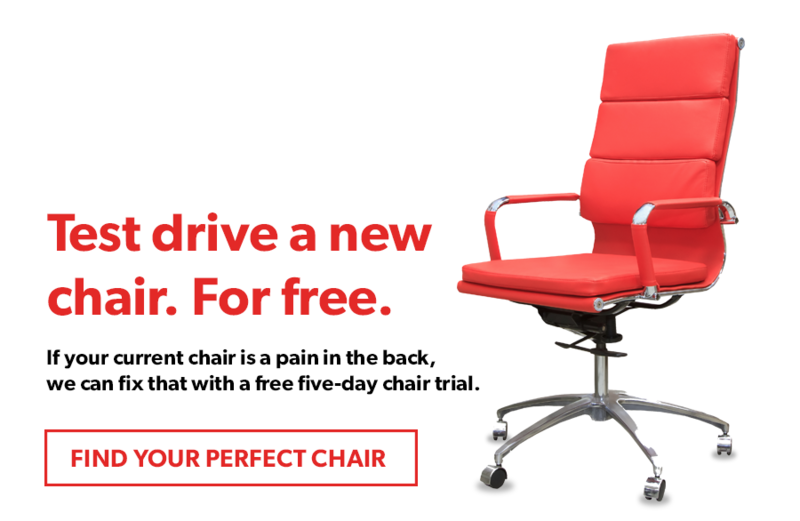 Whether you’ve got $500 to spend on a new ergonomic office chair or need help with a $55,000 workspace redesign project, you can count on us for advice, support, innovation and follow-through. We’re your office furniture project partner, specializing in support for small- to medium-sized organizations that want to make a big impact. We can help you find the perfect desk, office chair, filing cabinet, or boardroom table to make your workspace work better. Shop for office furniture. 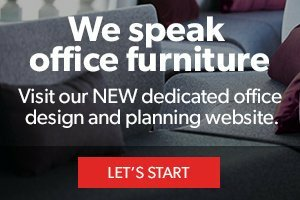 Visit our "workspace reimagined" website to learn how your office furniture project can help you do more, fit more and be more.